UNIT is proud to announce their newest team member, none other than Mr. Tom Fooshee. When they asked Tom which obstacle would help people push their limits in our sport he did not hesitate with his idea. Unit designed a kicker that is adapted to every riding level, beginner to pro. 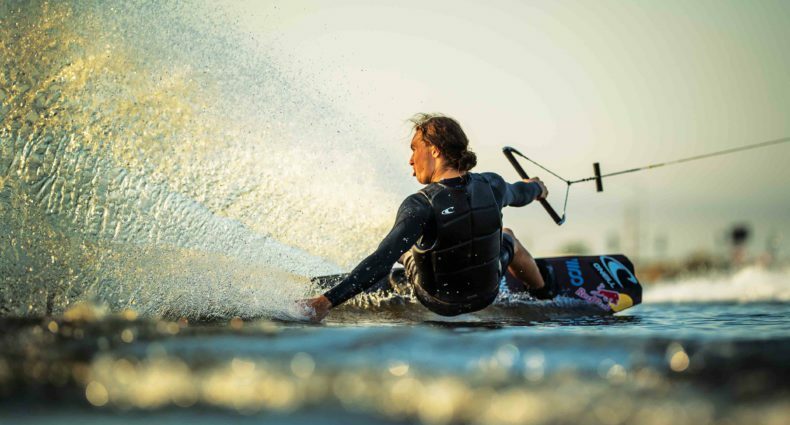 Their kicker line has already been embraced by the wakeboard world and this new shape will make a perfect addition to the Unit obstacle family. TF is the master of line tension! At 1:23 when he digs in the heels prior to take off, showcases his skills!